Most visitors to Burma begin their trip in Yangon and immediately head north, stopping off at the ‘big four’: Yangon, Inle Lake, Mandalay and Bagan. 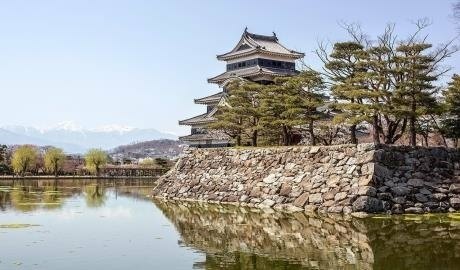 But though the central plains have much to offer, there’s a whole different world down south that barely any tourists know about, and yet has its own mysteries and delights to reveal. Our Southern Burma Uncovered itinerary does just this: taking you well off the beaten track as you journey along the Andaman cost, into the deep south. 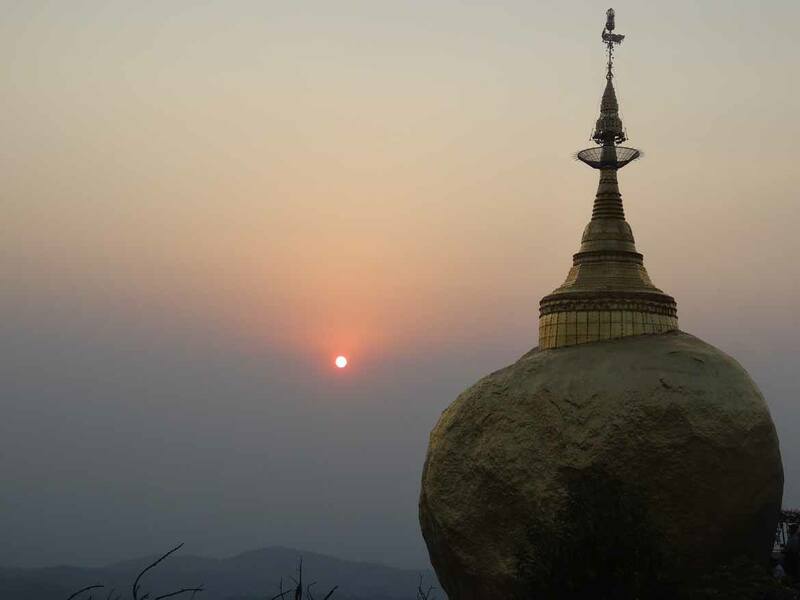 The Golden Rock, teetering precariously atop a mountain, is one of the most sacred places in Burma. It’s certainly an arresting sight: several tons of boulder apparently poised to topple down the mountainside, with a preposterously tiny footprint touching the rock below – but luckily it’s said to be balancing on a strand of the Buddha’s hair, so it’s not going anywhere anytime soon. Making a pilgrimage to the Golden Rock is a magical experience, not just for the sight of the boulder itself but because of the opportunity it presents to meet Burmese people from all corners of the country and all walks of life, who flock here at certain times of year to pay their respects. 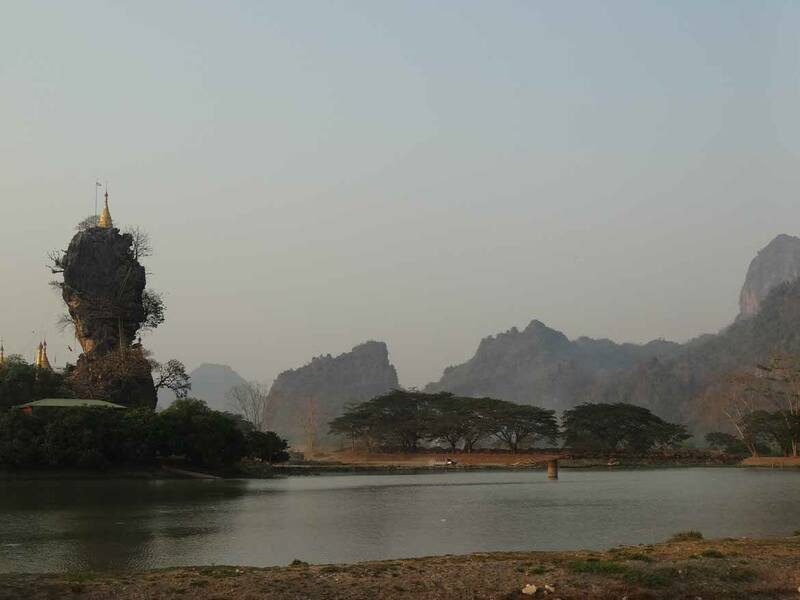 Another surreal sight to be found in southern Burma is Kyauk Ka Lat Pagoda, a gravity-defying stupa that sits atop a bizarre rock formation at the centre of a man-made lake. 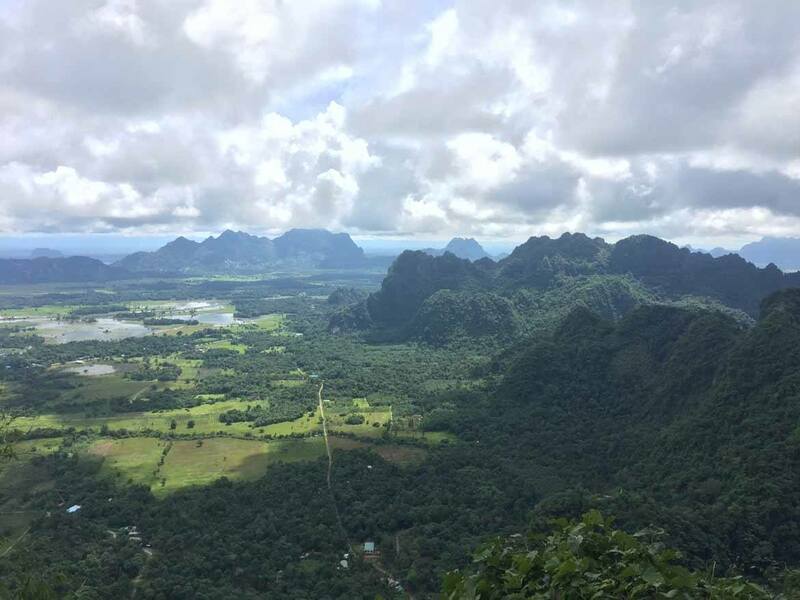 In Hpa An, we highly recommend taking the time to hike to the top of Mount Zwe Kabin for magical views over the countryside below. Passing through Lumbini Gardens at the foot of the mountain is also an interesting experience, with hundreds of identical Buddha statues guarding the approach impassively. 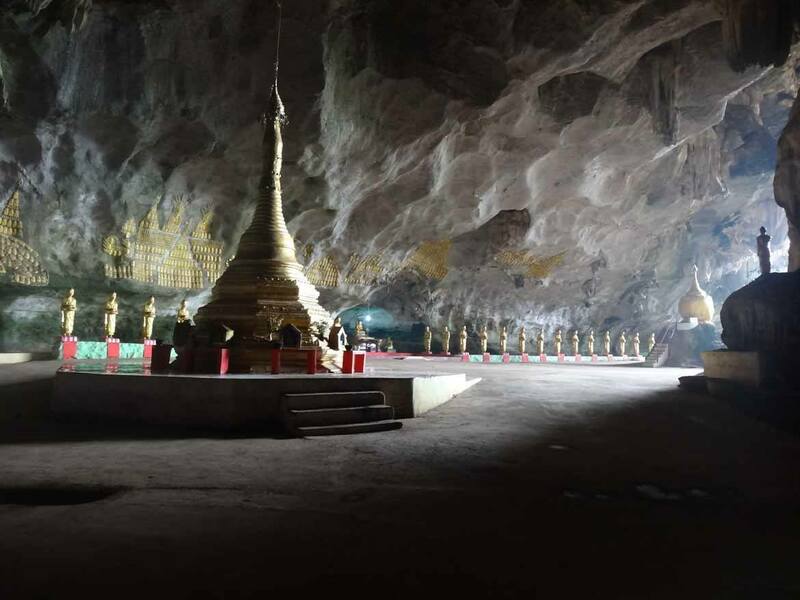 Another highlight of the Hpa An region is the local caves – head underground at Sadan Cave and find a pagoda beneath the mountain, while at Kaw Gun Cave thousands of tiny Buddha statues crowd the walls from floor to ceiling. 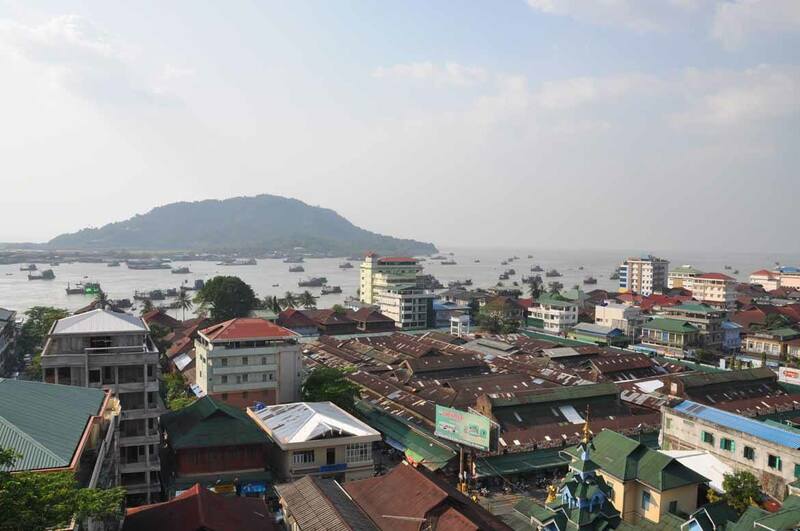 Mawlamyine, formerly known as Moulmein, is the place that inspired Kipling to write his famous poem Mandalay (strange though it seems – Kipling never set foot in Mandalay). Not only this, but it also features in the writings of George Orwell, who lived in Burma for five years, giving Mawlamyine impeccable literary credentials. 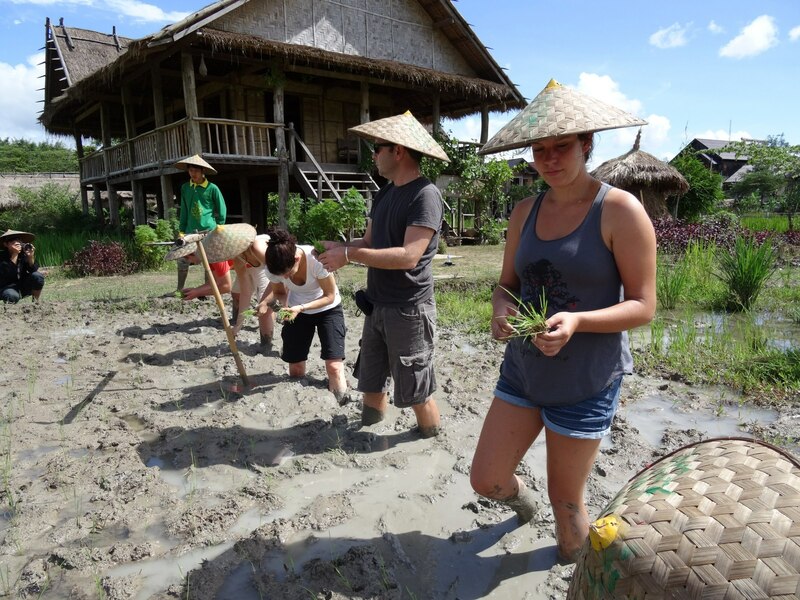 Our top things to do while staying in the city include exploring some of the islands of the Thanlyin River, heading to the Kyaik Than Lan Paya (the stupa that features in Kipling’s poem), and browsing the local market. Heading further south still, here you’ll really leave the crowds behind as you journey to the sleepy seaside towns of Dawei and Myeik. Dawei was only opened to tourists in 2013, and is a fantastic place to get a sense of Burma before the modern world rushes in, with magnificent beaches, a town centre packed with provincial colonial buildings, and offshore islands with an excellent diversity of wildlife. 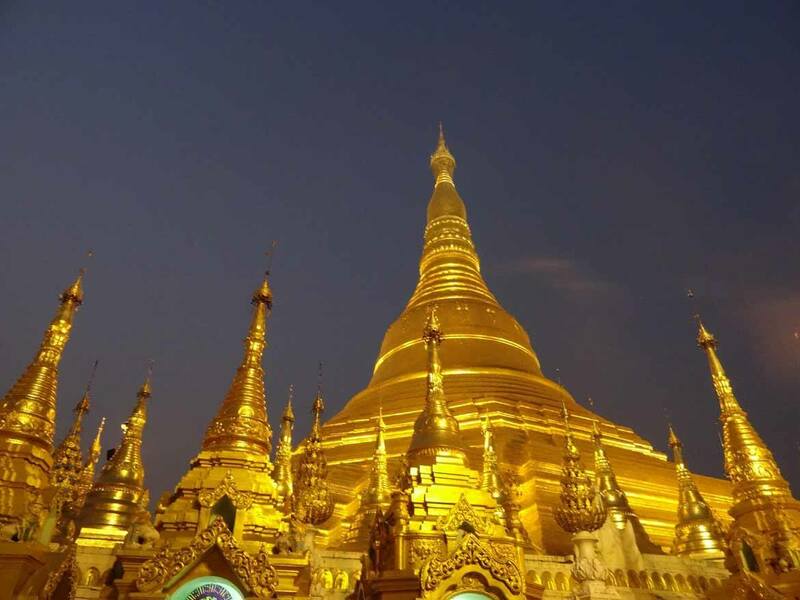 Finally, the trip concludes as you return to Yangon, Burma’s former capital and biggest city, where the glimmering golden spire stands watch over all. These are just a few of the highlights of Southern Burma Uncovered – to find out more, click here to take a look at the full itinerary on our website. Alternatively, our travel consultants can tailor a trip to suit your specifications, so give us a call!